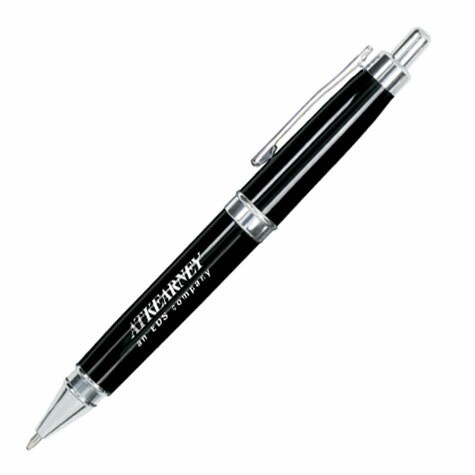 Bulk Promotional Metallic Pens, Dayton brand, Personalized with Custom Imprint or Blank. Lowest cost in USA and Canada. Easy-flow German ink and Swiss ball. Special Clearance Sale! Bulk discount metallic click pens, personalized with your custom imprint. Best price in USA and Canada for wholesale personalized Dayton brand Pens. Dayton pens is exceptionally low price, American clients pay no taxes. Free artwork design and free proofs! No setup charge for 1 color imprint on this Metallic and Plastic Hybrid pen!